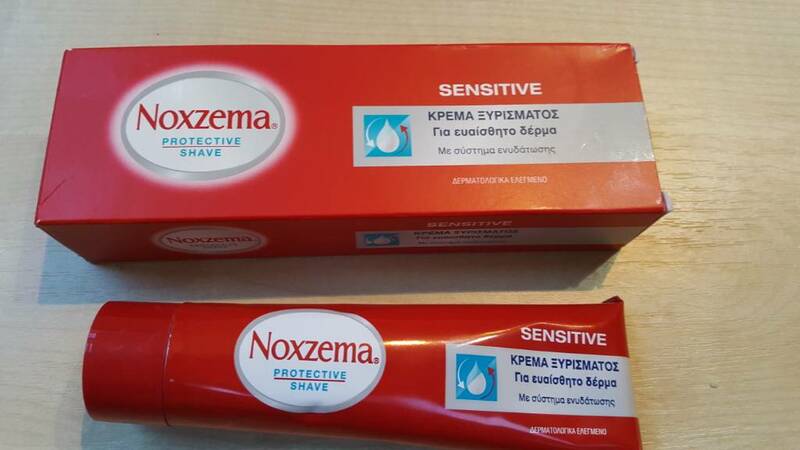 Anyone try the newly released Noxzema in the red tube made for use with a brush that just came out in Greece? Looks like a matching AS Balm was released as well. Maybe it's the nostalgia of remembering my dad using it when it when I was a kid, but I love the idea of something similar being potentially attainable! Anyone see or use these yet? It's been several months since I first saw it. Close to a year. It's widely available and pretty inexpensive( less than 2 euros). I haven't had the chance to shave with it. I'm not that curious about it. I haven't bought anything shave related since Dec. 2016! Yes, that's right. And still have lots of stuff to consume. I've seen the matching balm as well. Saw these today again. This time, I took some photos. 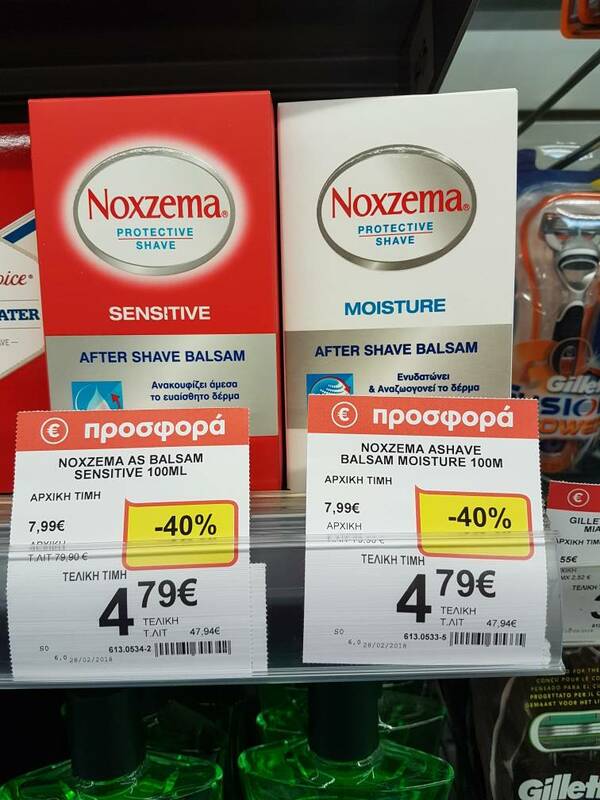 (03-11-2018, 10:54 AM)Boonie21 Wrote: Anyone try the newly released Noxzema in the red tube made for use with a brush that just came out in Greece? Is the shaving cream pink? I remember my dad using it when I was a kid, and it was pink. That's correct. These are greek letters. (03-13-2018, 09:39 AM)Petronius Wrote: Are you talking about this one? Yes - I need to get some of this! This cream is white and if I would rate it I will give it four stars out of five. I use it for touch ups and I am satisfied. Hard to rate it for me, because I am used to use tallow based soap like AOS tallow, O&C, Haslinger, vintage soaps, but definitely is not bad and worth it to try, IMO. I know, one of most reputable members here, have it as well. Maybe he will post here his thoughts. So it's probably available elsewhere except from here or someone sent it to you? (03-13-2018, 12:09 PM)nikos.a Wrote: So it's probably available elsewhere except from here or someone sent it to you? I see. Shipping is kind of expensive for this one. International shipping usually is expensive - it's just the world we live in. But many years ago before the internet, international shopping was difficult or impossible. Now it's just expensive because of shipping, but you can get a package from Europe or Japan in 4-5 days if you're willing to pay. Personally I am happy to have the choice of paying to have many nice products from over the pond(s) that are not available here. 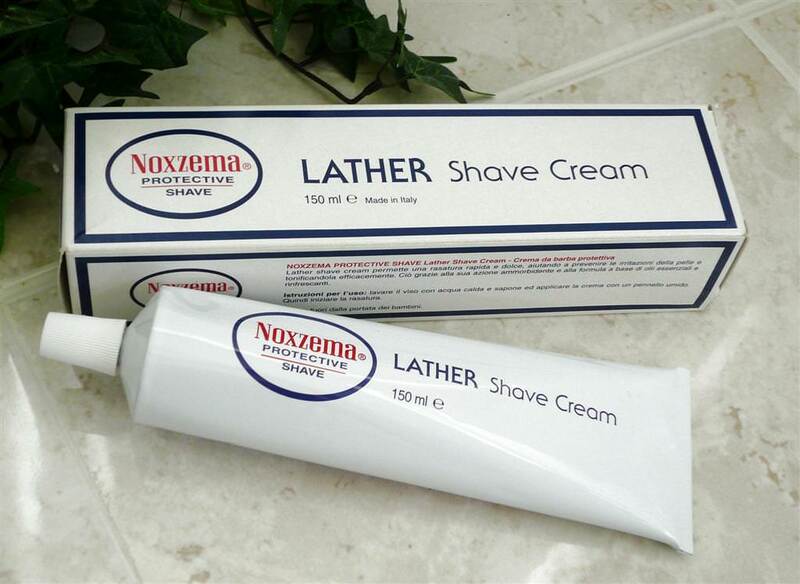 International shipping is usually non-starter for cheap products, the shipping makes the cost of the Nozema more than better creams that you can get here. Proraso and La Toja are competitive and you can get a 200ml tub of AoS cream for around 16-17 US during the sales that appear 3-4 times a year. That said, if you're interested in high end products, Castle Forbes, ABC, AdP, you CAN very much make those worthwhile to ship from overseas. 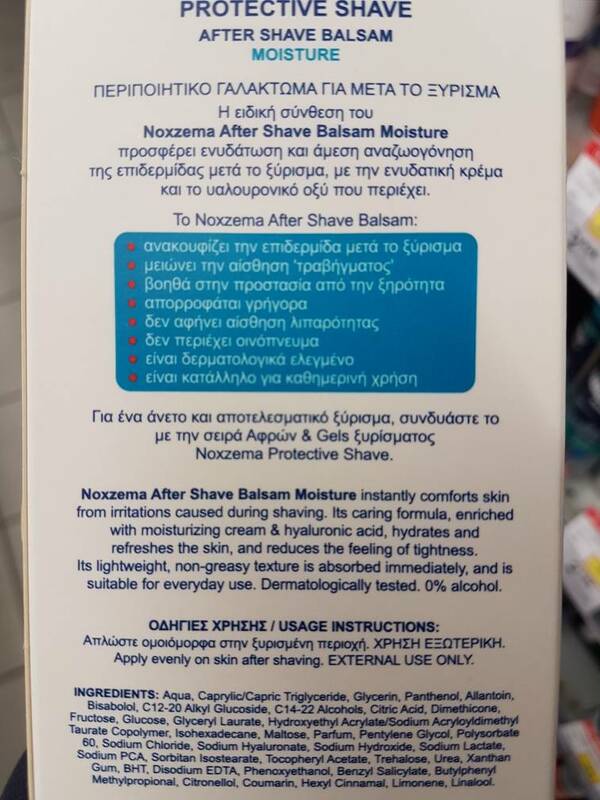 Got this in today from eBay (12.50 shipped from Greece) — smells just like Noxzema should smell — lathers like a beast and is really really slick when rubbed between the fingers. Will shave with it soon and report back. Seems to be the real deal though! 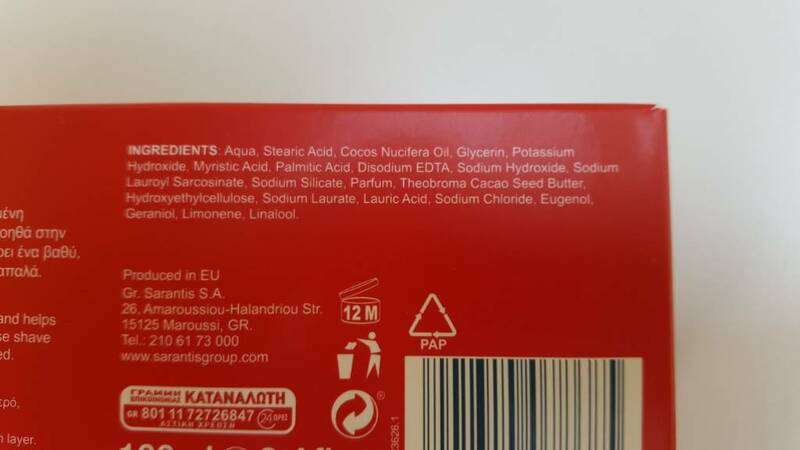 Can someone please post a photo of the ingredients for this cream? 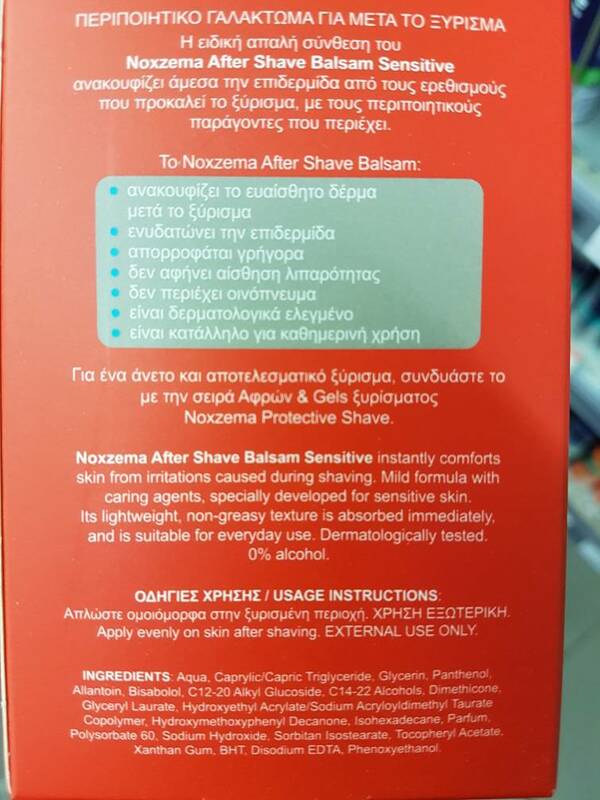 (03-21-2018, 03:54 PM)TheLegalRazor Wrote: Can someone please post a photo of the ingredients for this cream? Did I ever LOVE it! Me too! Used it all the time in the 80's and 90's when I lived in Germany. Not sure the red box above is the same formula? Anyone know?